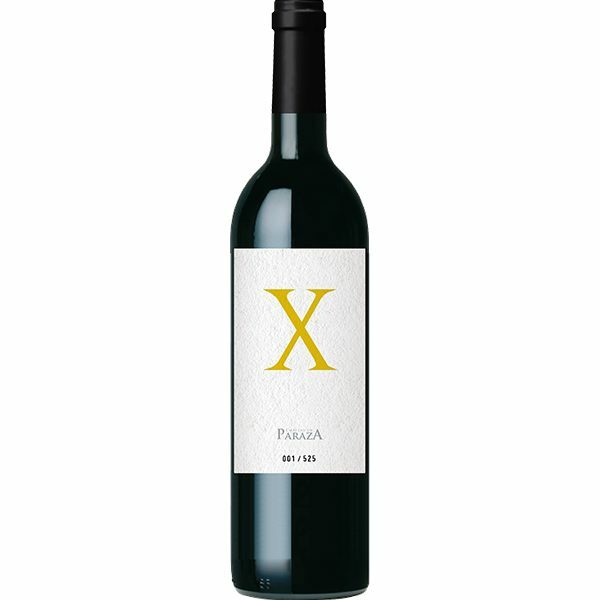 Deep and complex, this wine shows a mineral nose of great precision, enhanced by roasted and smoky notes. Flavors of strawberry and redcurrant on the palate. Crisp tannins mingle with good acidity providing elegance and freshness. The finish is powerful, prolonged, and lingering with notes of mint and chocolate. Perfect pairing with lasagne al ragú or with a rack of roasted lamb. Wine is aged in new American oak barrels for 12 months (400L).